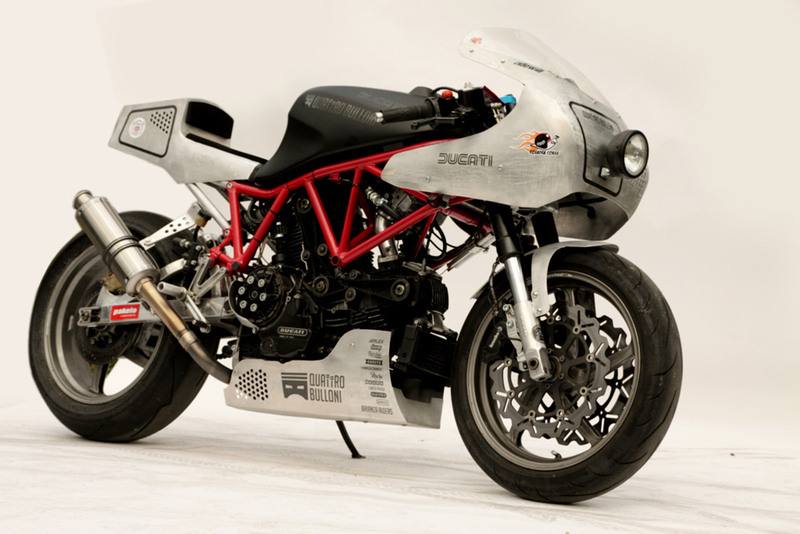 There’s a garage where motorcycles get ugly and mean. 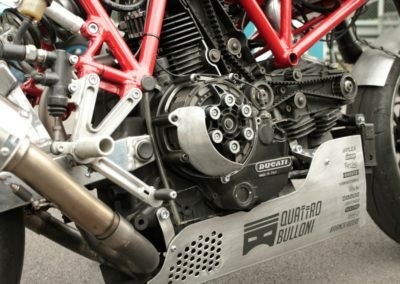 Where a scratch isn’t a flaw but a signature, where welding marks aren’t imperfections but a sign of strength. 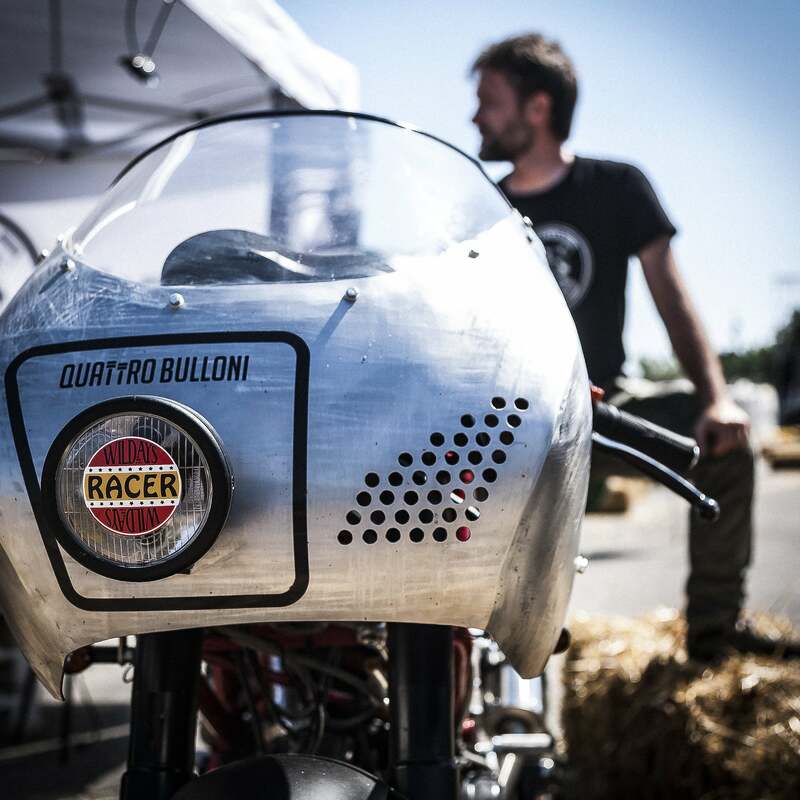 A place where the metal mechanics are pure, rough, and don’t hide behind plastic and paint. 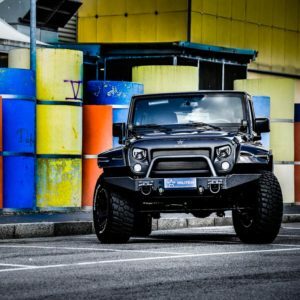 This garage goes by the name Quattrobulloni, and Rabbia by Luca Brambilla is its most recent creation. 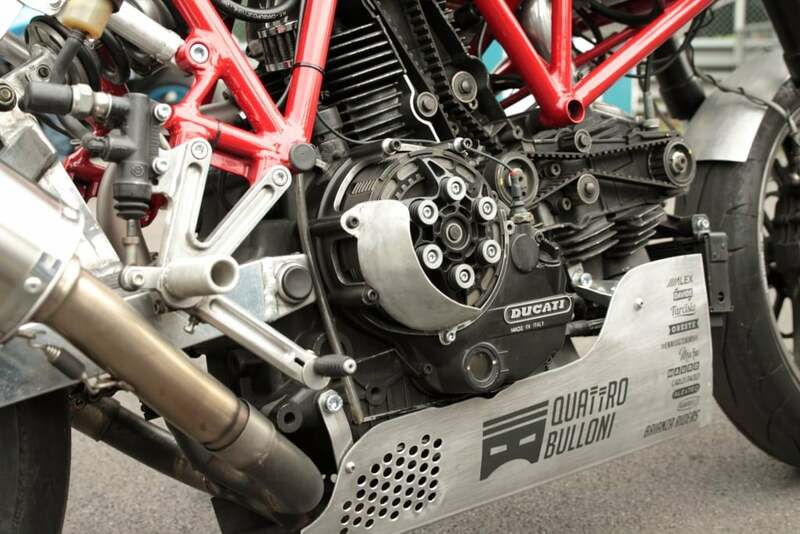 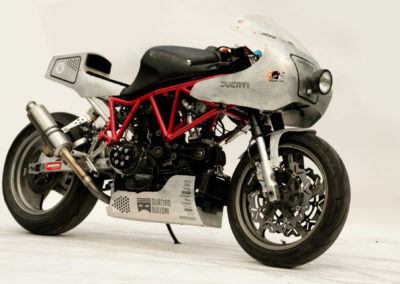 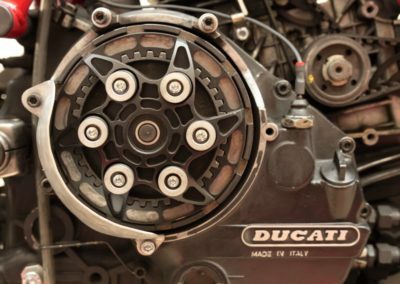 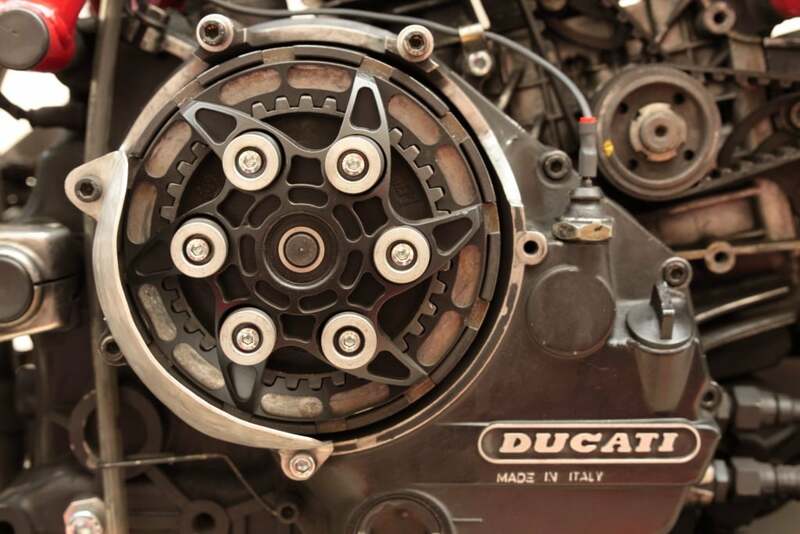 It’s a special edition built off of a 1991 Ducati 900 SS chassis. 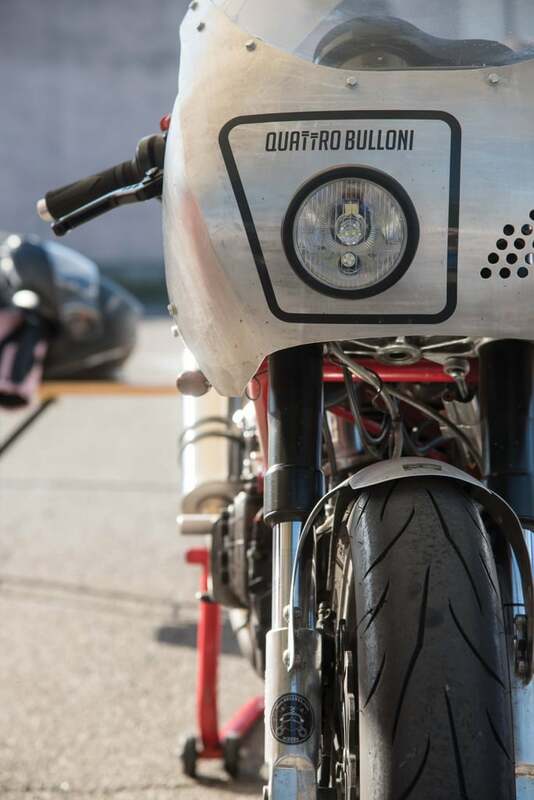 Its engine, cycle mechanisms and aesthetics have been modified to be the full expression of Quattrobulloni style: little grace and lots of substance, with a rough and rude look, an ear-splitting rumble and lots of power. 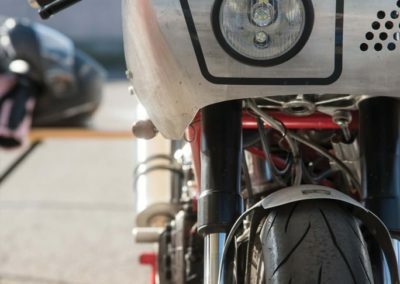 Rabbia certainly won’t go unnoticed, but it’s also brought home concrete results. 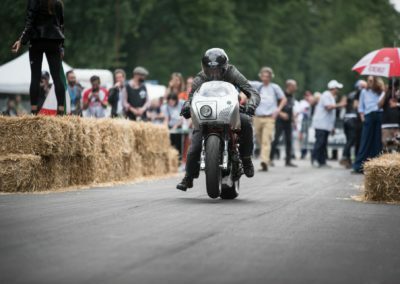 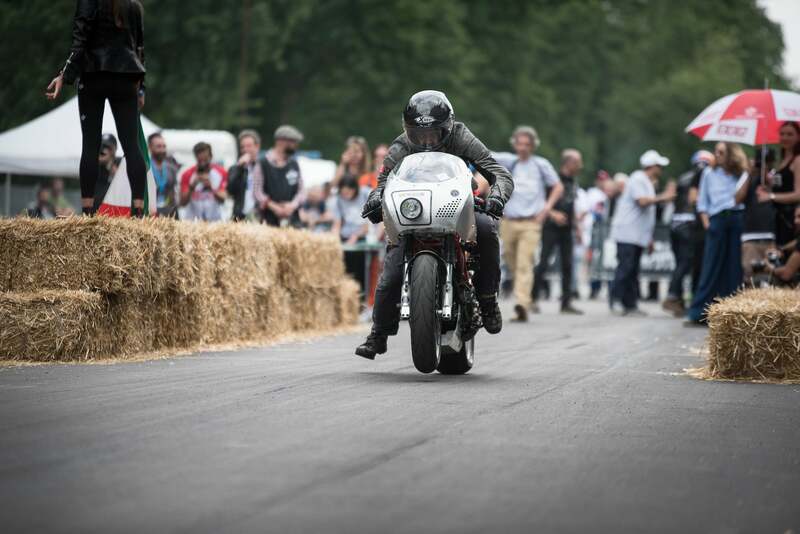 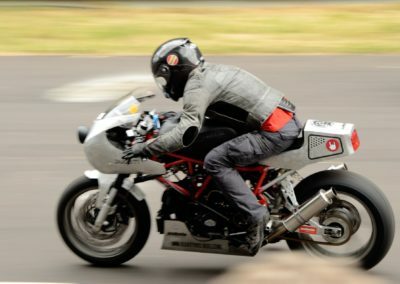 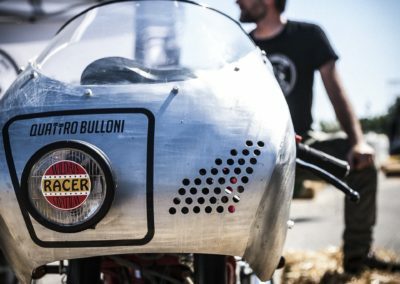 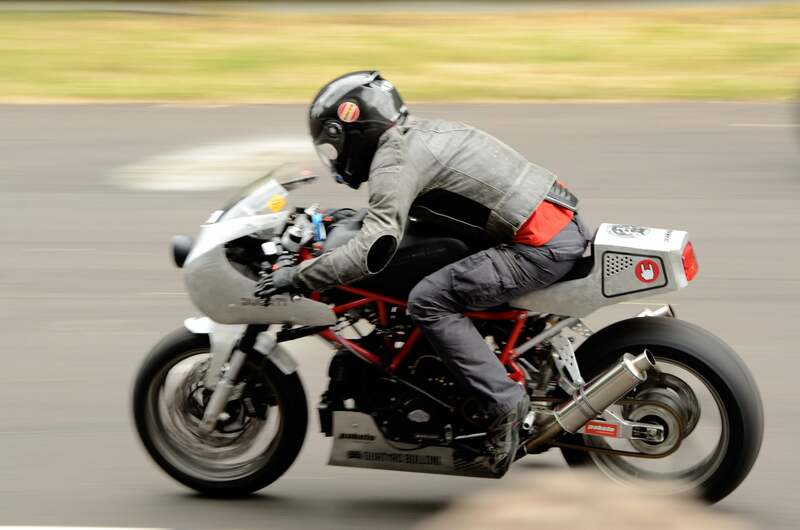 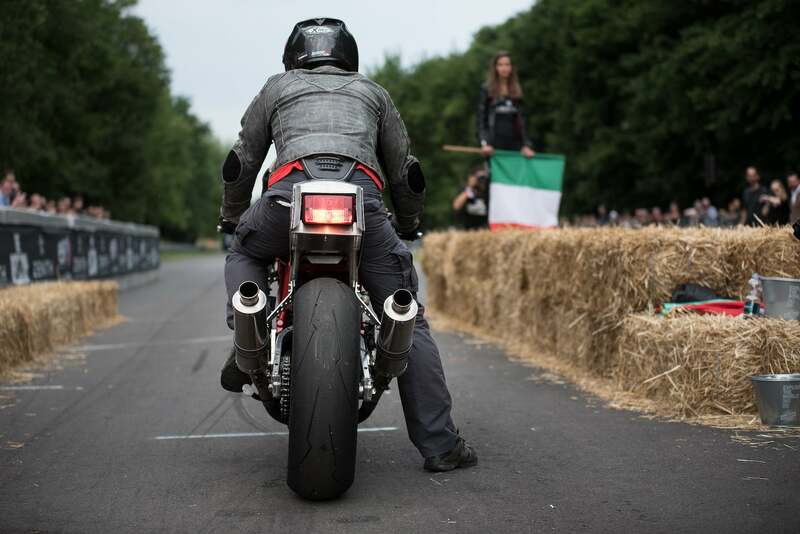 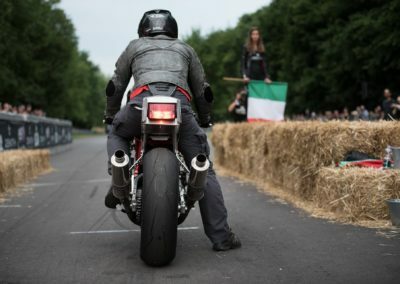 It recently won first place in the Zenith Sprint Race at The Reunion motorcycle gathering, the most important special motorcycle competition in Italy. And thanks to Rabbia, Quattrobulloni has received the Pakelo Award 2018 as emerging trainer.